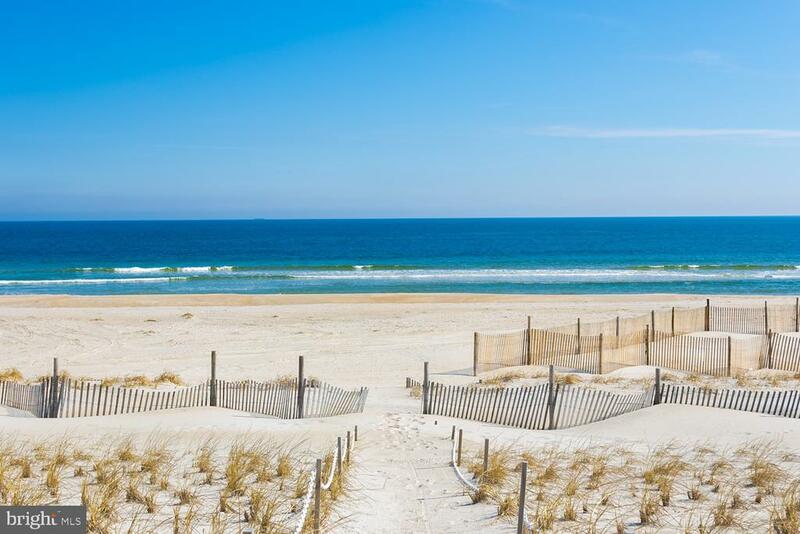 All Beach Haven homes currently listed for sale in Beach Haven as of 04/22/2019 are shown below. You can change the search criteria at any time by pressing the 'Change Search' button below. If you have any questions or you would like more information about any Beach Haven homes for sale or other Beach Haven real estate, please contact us and one of our knowledgeable Beach Haven REALTORS® would be pleased to assist you. "Amazing Ocean Front Duplex with 60 feet frontage on the Ocean. This duplex features three bedrooms and two full baths on each floor with excellent Rental History. This property has deeded access to the ocean with private walkway to the beach. The views side to side are excellent as well. Rent the property for years to come or build your own place in paradise. Properties on either side have been rebuilt and are a beautiful addition to the area. 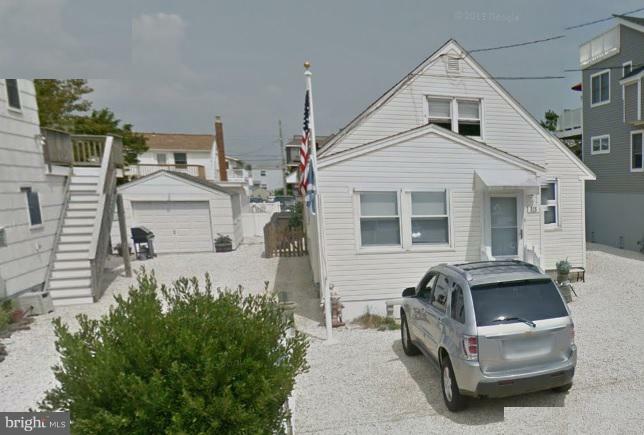 Short distance to Beach Haven, playground, restaurants and bars." 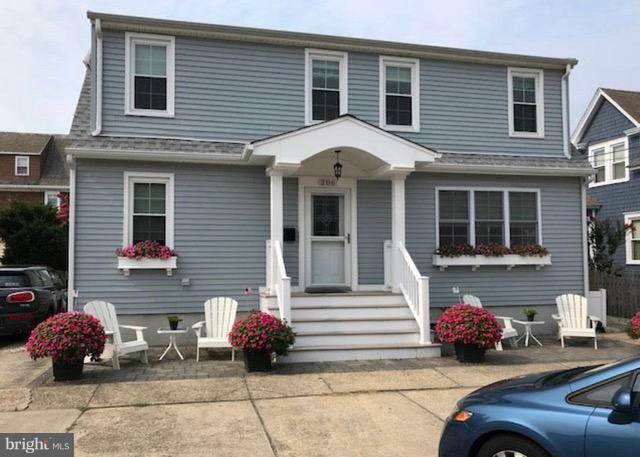 "INVESTMENT OPPORTUNITY Oceanside duplex located in the heart of Beach Haven. Short walk to beach, shopping, restaurants and entertainment. This duplex has been renovated, and is separately metered for utilities (gas & electric). 1st Floor includes two bedrooms and two full baths and new stainless steel appliances. 2nd Floor includes three bedrooms and one full bath, and is fully furnished. Amenities include outdoor shower, 2nd Floor deck, paver patio, and storage shed. New roof installed in 2017. 1st Floor is owner occupied, while the 2nd Floor is rented during the season. Solid rental history, and substantially booked for 2019 season. Owner will consider sale/leaseback (1St Floor) arrangement for a three- month period. Owner is a licensed real estate agent."